Jan van Santen had the most liked content! Provided he gets a permit from an admirals or captains chest, which (except in redeemables after pve sercver rollback) never have appeared on PvE server. Idk about PvP server. So on PvE server the chance to craft an Endy does exist..in theory. Like like the chance of winning the lottery exists. 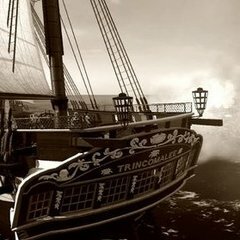 Crafting once had more immersion (ship parts), more meaning (better ships) and a fair chance on quality (golden coins) All that needs to be done is a return to that. Now it just feels like dumping expensive ressources into the rng bin. I guess we get to test this on testbed ? If so, a) pls test the version that goes life and not bring in major changes after testbed. b) ill rather wait with comments till after testing..since the op doesnt give enough details to base a solid comment on, particularly as I cant figure what it means to pve, were hauling never has been a problem. Will it require a rollback again ? Game hangs in "Connecting to login queue" screen" after disconnect and choosing pve server After some time a red msg pops up: "Error: log in queue request failed"
Reals are easy to come by via fedex. We already have again what devs tried to get rid off: a worthless currency. You can earn a million of reales within 2 or 3 hours What we need is a real economy change and not what the last eco patches did: bring back the same old hyperinflation within a few days. From a PvE server PoV: The problem is a combination of boosted ai, boosted SoL's, the current loot table and the reduced lo/wo availability Result is fatal: No more challenge in the fight vs AI. Don't risk a good lo/wo SoL in a challenging fight vs several ai SoL's, you wont be able to replace it. Rather take a cheap SoL (a capped one will do, who needs crafting ?) and go sealclubbing ai frigates. No risk and the same golden chests. Tldr: One more example of effort/reward not matching in NA. As to PvE: Afaik we get veteran ai soon. Veteran ai for veteran players. Problem solved. a Which doesnt necessarily lead away from the attacker, and thats the problem. The fleet ai is not running away, its just running. The algorithm neglects the attacker entirely. What it should do however is not just run, but run AWAY ! A fleeing fleet ship should take both the movement of itself and its attacker into account and try to maximise the distance between the 2. It should also take the movement of its owner into account, and not bump into him. You also had no choice to make the Constitution a ship of the line or the Indefatigable a 4th rate by a software patch. You could only use a saw and create a razee, Hint: NA is not 100% simulation, it has (and should have more) arcade/gaming elements. Consensual PvP (and imho also PvEvP) is a proven success factor and endgame for many predominantly PvE based MMO's. So why not in NA ? I have made the same suggestion on this forums several times since 2016, so i fully support the OP. This series has meanwhile reached 21 books, everyone of them great reads, on par with Hornblower/Aubrey.Maturin series. He manages to find historic episodes around which he arranges his fictions which the other series left out. 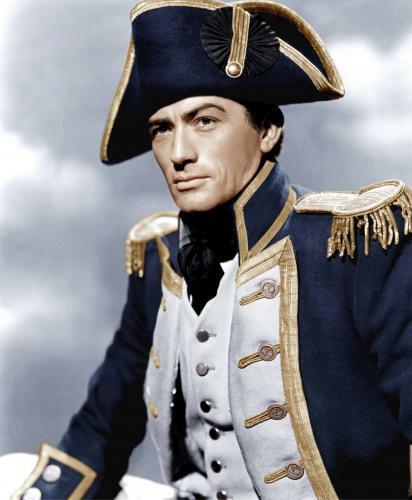 Particularly interesting is that Thomas Kydd, the hero of the series, starts as pressed seaman and while working his way up in career and society, always finds himself confronted with his background. Only one I ever saw was in redeemables, where is one supposed to find them ?